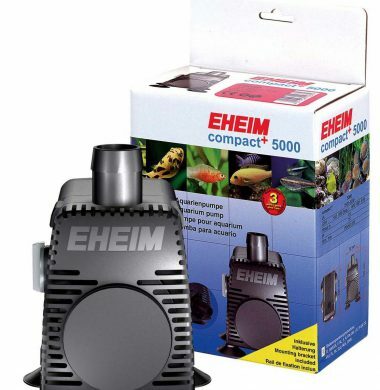 Eheim CompactON 1000 Compact Pump for Aquariums. 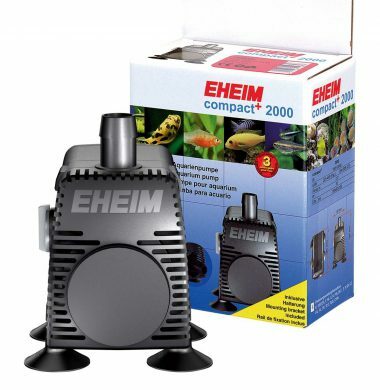 Eheim CompactON 2100 Compact Pump for Aquariums. Eheim CompactON 3000 Compact Pump for Aquariums. 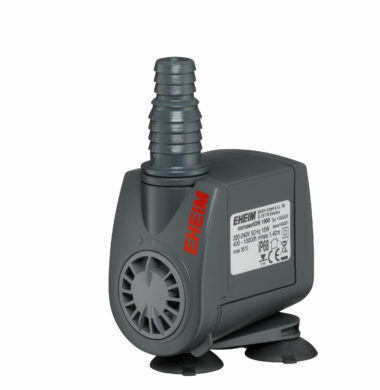 The successful compact pump range with a plus.